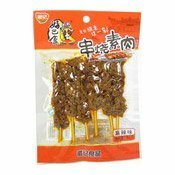 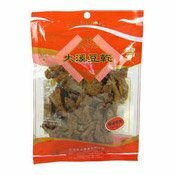 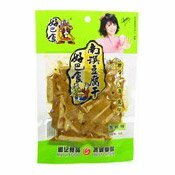 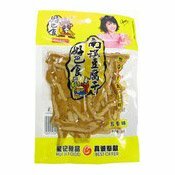 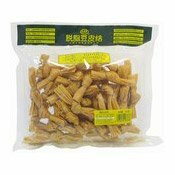 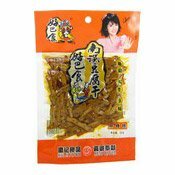 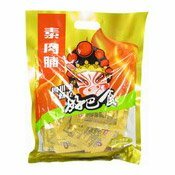 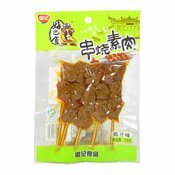 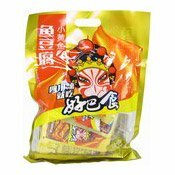 Instructions for use: Bean curd stick is great for absorbing flavours from a braise or a stew. 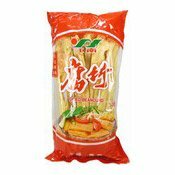 Soak in warm water for about one hour to rehydrate the sticks before use. 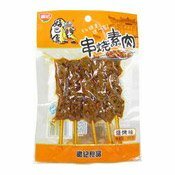 Store in a cool and dry place. 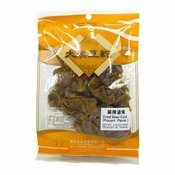 Once open, keep in airtight container, use within one month. 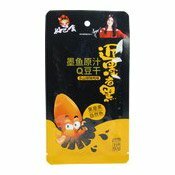 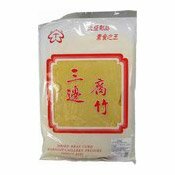 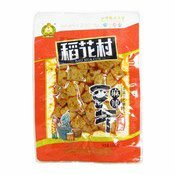 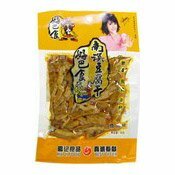 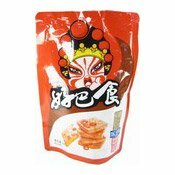 Simply enter your details below and we will send you an e-mail when “Dried Beancurd (江南腐竹)” is back in stock!